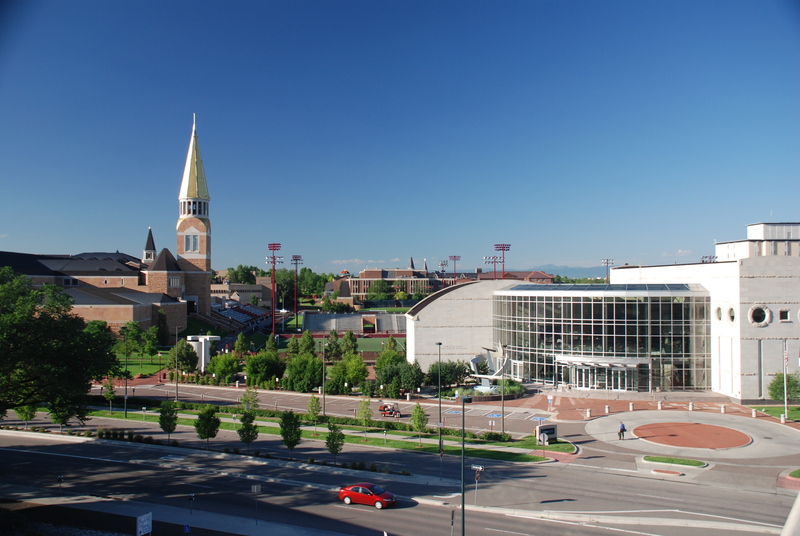 FHU worked with the University of Denver to develop traffic calming plans for both on and off campus streets. 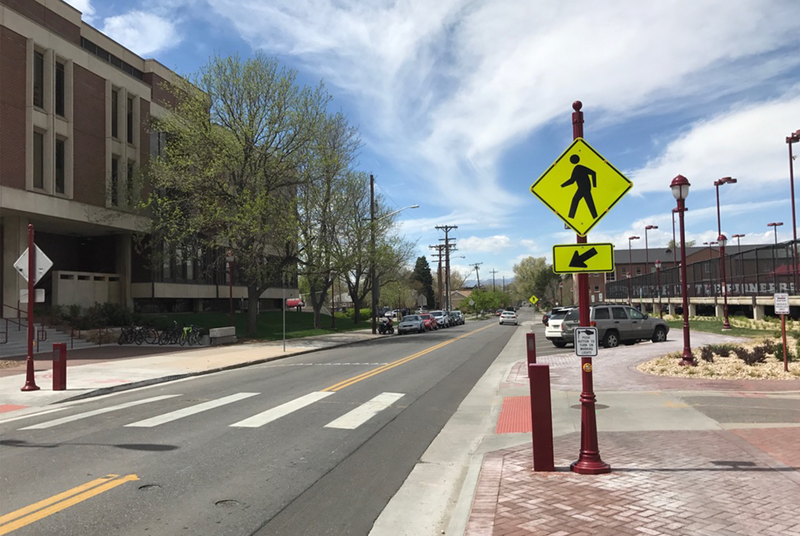 Efforts included creating a neighborhood traffic plan for diverters, traffic circles, and cul-de-sacs to divert University traffic from neighborhood streets to major roadways adjacent to the University. Several public meetings were held during the process to receive public input from residents of the surrounding neighborhoods affected by the proposed neighborhood traffic plans.